Modern cars come equipped with many features and amenities that were thought of as super luxury some time back. For people who spend most of their time in the rear seats, comfort and features are the two most important aspects when choosing a car. However, some of the features are more important than others. Now some features like ABS and airbags have been made standard on cars by the upcoming government safety norms. However, there are still many features that you should not miss while buying a new car. Here are ten such features which are essential if you plan to keep your car for a long time. Front wash wipers and defogger have become a part of a car’s stand feature list since long. However, rear wash wipe and defogger are still something that many manufacturers don’t offer as standard. 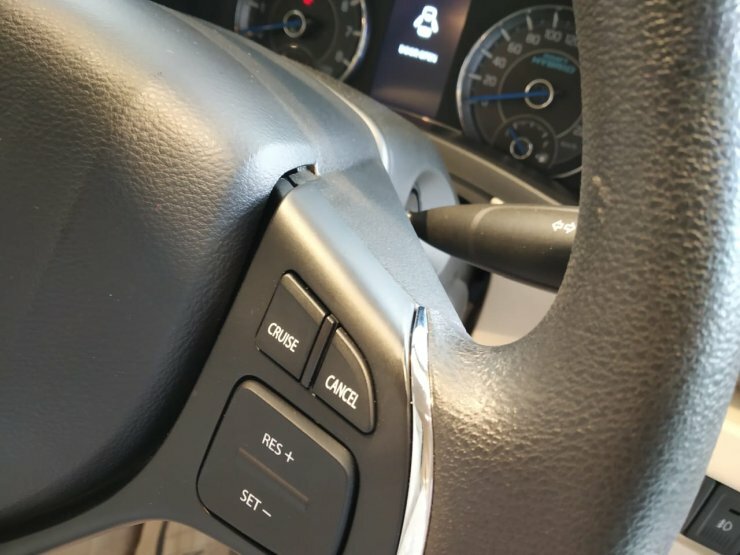 It is quite a cheap piece of technology which enhances driving convenience and why is it not a part of standard fitment is something that can be attributed to cost cutting by the companies. On cold nights and rainy conditions, a rear wash wiper/defogger can be an absolute blessing. Adjustability is something that flows in the blood of us Indians. The same has been taken for granted by many manufacturers, who do not offer height adjustable seats in even higher priced cars. People come in all shapes and sizes, which is why it is really important to have height adjustable seats. A perfect seating position goes a long way in making your drive enjoyable. It also makes a person more comfortable while driving and gives a better view of the road ahead. Steering wheels come in all shapes and sizes; some big, some small. Some angled down and some a little bit too much away from the body. 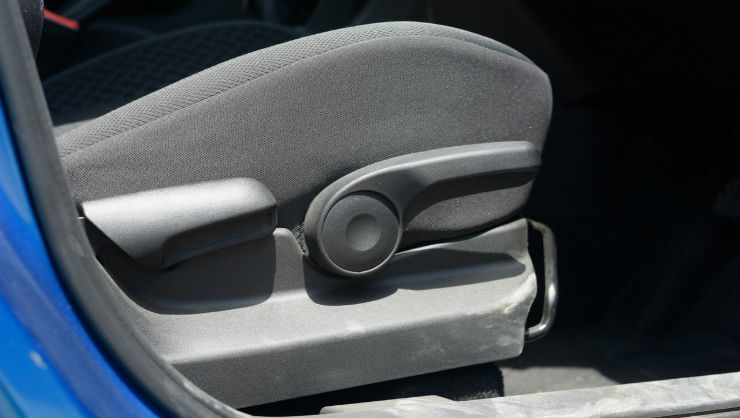 As it is the chief operating unit through which a driver controls the car, it should be adjustable so that every driver gets comfortable while holding it. Telescopic function on steering (also called reach) enables front and back adjustment while tilt function enables up-down adjustment. A definite must have in any modern car then. With the number of vehicles on road increasing day by day, parking spaces are becoming more and more tighter. The pain is real for big SUV owners, who often rub their vehicle off something while parking. Parking cameras provide a huge relief in this aspect as they show you the path to be followed along with obtrusion distance. 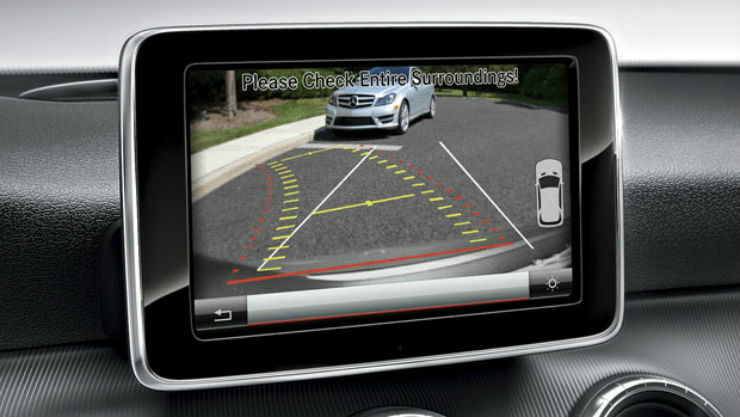 Even if the car you are interested in does not come with a parking camera, make sure it is equipped with parking sensors at least. A touchscreen infotainment system is also a must now if you are planning on using your car for long and making a big investment. 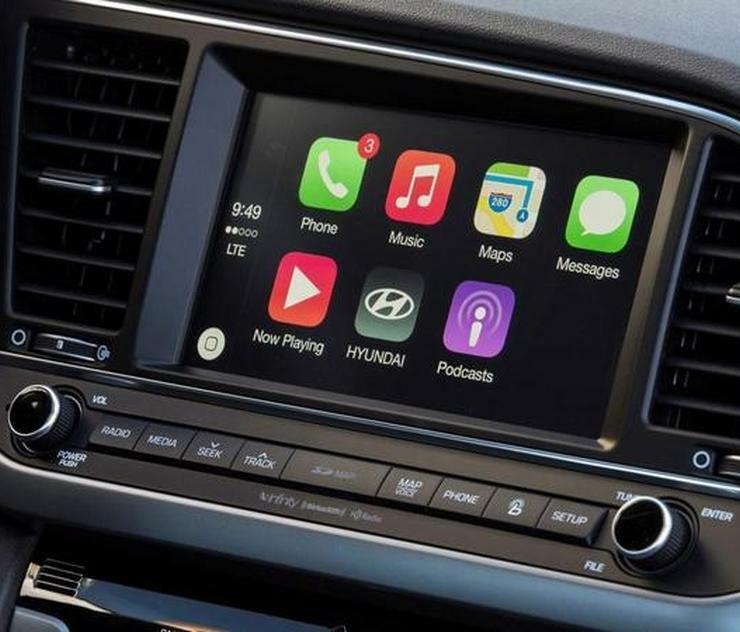 Android Auto and Apple Car Play are an added bonus, as they sync your phone to the car’s system and make things pretty easy on the go. Infotainment system allow you to navigate using maps, listen to good music apart from countless other functions. Ford’s infotainment has a function that calls emergency services upon detecting an accident. Climate control is actually a more sophisticated form of air conditioning which does all the work automatically. Once a particular temperature is set, it automatically adjusts the fan speed and amount of cold air inside the cabin to maintain the set temperature. 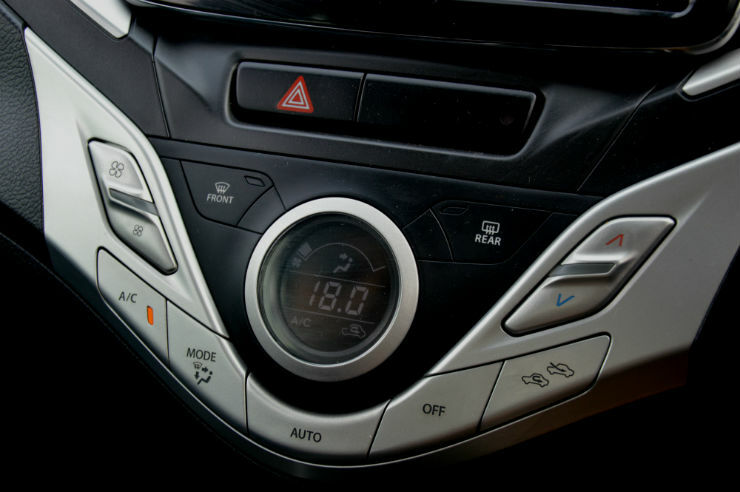 If not dual zone climate control, make sure that you get a car with single zone climate control atleast. This however applies if you buy a car above Rs. 5 lakhs- 6 lakhs. Driving at night is not the best option to choose. However, if you often travel at night, make sure the car you buy is equipped with electrochromic outside and inside rear view mirrors. With most of the drivers not taking the pains to switch to low beam, it definitely comes as a savior. 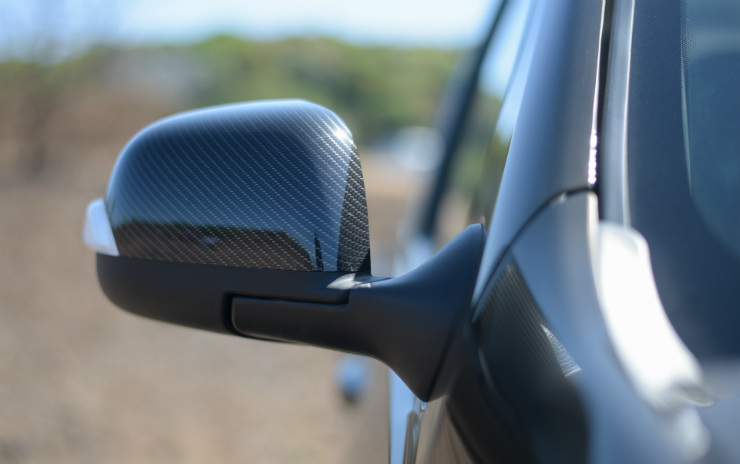 These types of mirrors adjust the reflection according to the light following on them and don’t blind the driver when they look at it. 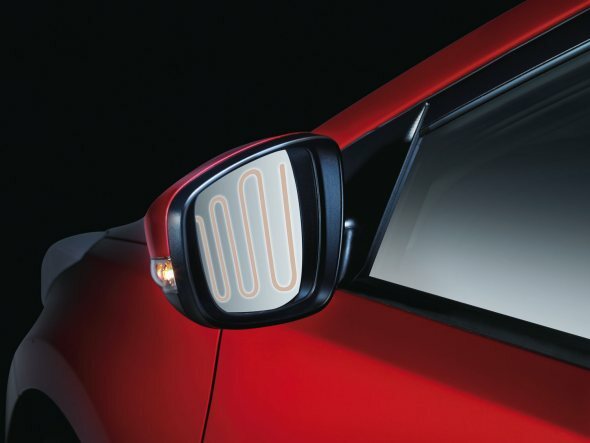 Now that we have talked about electrochromic mirrors, next come electrically adjustable mirrors. The biggest benefit with them is that you can adjust them without even opening your window. You can get all possible angles at just a touch of a button and that further enhances the driving experience. Also, if the car comes with auto mirror fold function, that’s even better. This function allows the mirror to fold when the ignition is turned off and back again when the key is put in. Cruise control is a feature not found on budget cars. However, if you are investing big on your car, say above Rs. 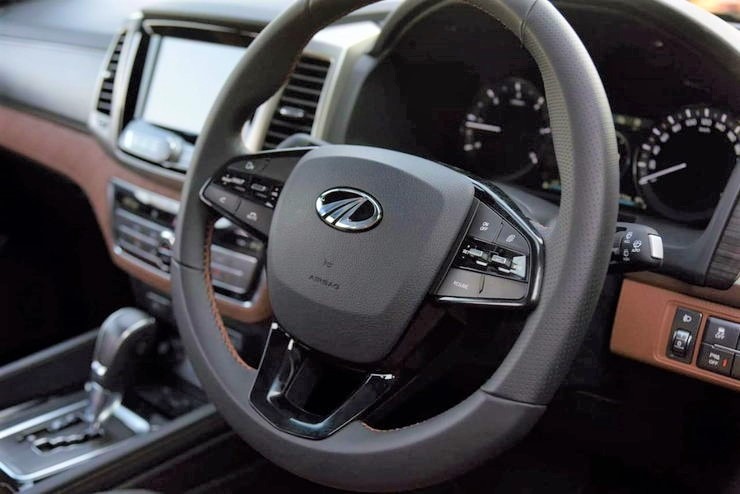 10 lakhs, you should lookout if the car you are about to buy comes with cruise control or not. This feature allows you to relax a bit as it takes control of the throttle. One can set a particular speed range and the car will maintain that. It is also very beneficial for the engine and is a very good funtion to use on long stretches of highways. Last but certainly not the least, one touch down windows can be really convenient while driving. A simple yet nifty feature, it proves to be useful while going through toll gates, police checking or any such condition were the driver needs to lower his window. 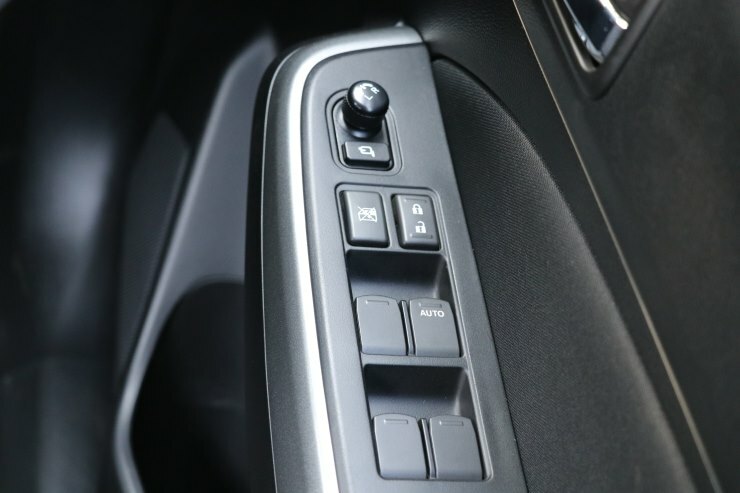 Instead of continuously pressing the down button, only a touch by the driver can bring his window full down. Therefore, check before buying whether your car has a driver side one touch down window or not.